April 2nd will mark the start of ticket sales for Avengers: Endgame. With anticipation in full swing Avengers: Endgame still has another month to hit the theatres hard. And now, the fans seem to be ready to give their eye tooth to book their tickets for 2019’s biggest release. Following a recent report by LRM online, the diehard fanbase could be just a week away from being able to reserve their seats. 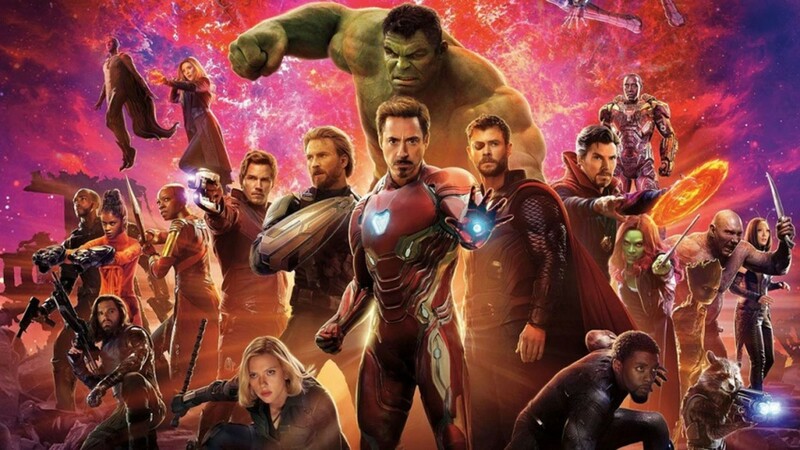 Tickets for the highly awaited fourth and last rendition of Avengers is bound to go on sale after just a week, maintained a 'trusted source' of the site. While fans are quite skeptical about the actuality of the situation, it’s speculated that pre-sales will begin sometime in the morning of April 2nd. 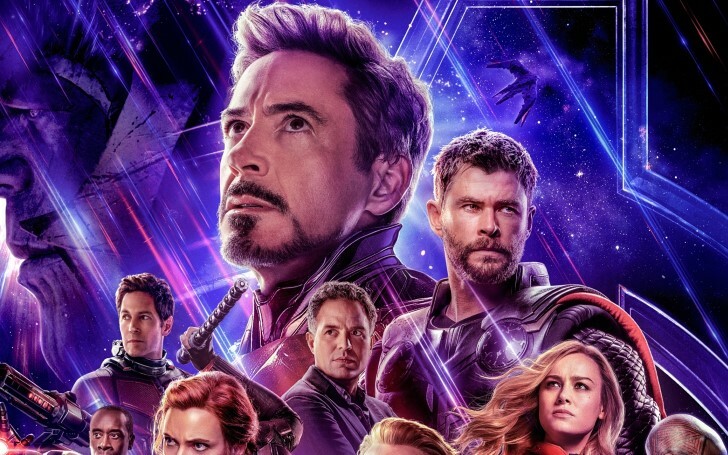 Sprinkling the news with a tiny strand of bonus intel, with Endgame expected to have an exceptionally long runtime by blockbuster standards, the site also maintained that the first shows will be timed at 6 pm on April 25th, unlike the typical 7 pm shows. The next Tuesday is set to be a distressful period for dedicated Marvel fans given the reports are actually true. Ticket sites better get their preparations in line for the mind-boggling traffic. Wait there's more to come, the date the prebooking begin the fans will get some clarification on the talks that believe the film will exceed the three-hour mark by a couple of extra minutes. Meanwhile, Marvel is getting its best efforts in line to hold back the internet’s attention as of late adding up to the flame of anticipation in the fan's heart. With a variety of additional promotional material set to emerge in the coming weeks, only April 26th will decide if the Avengers: Endgame will live up to the expectation.